Just installed… Very impressive! Will be recommending this to my readers. Very cool – pass the word. 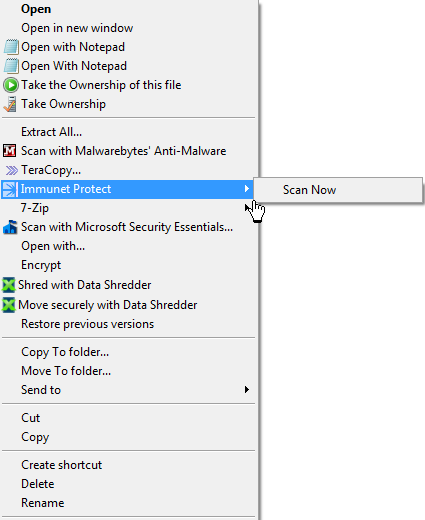 I have been using Immunet Protect for an extra layer of security for awhile now. I have not had any problems running this with my other security. Good to get your experience with this app. they are using the Way Of The Warrior in the field of antimalware. Yes I see your point – nice comparison. 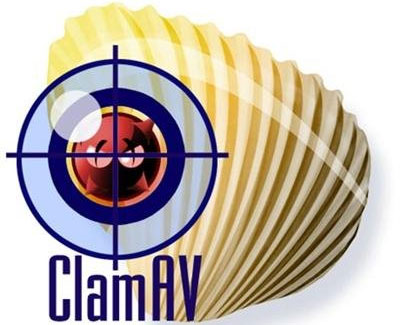 I’ve been using immunet, avira, licensed version of superantispyware (which I got from you..thanks again), threatfire, and zone alarm free (plus other doodads like winpatrol, snoopfree, keyscrambler, etc)…..basically everything free you’ve ever recommended for an XP SP 3 machine. Always has worked great. My computer is about 8 years old and I recently got rid of avira to free up some resources hoping that immunet would be enough to handle viruses. Want to keep machine alive until 2014. 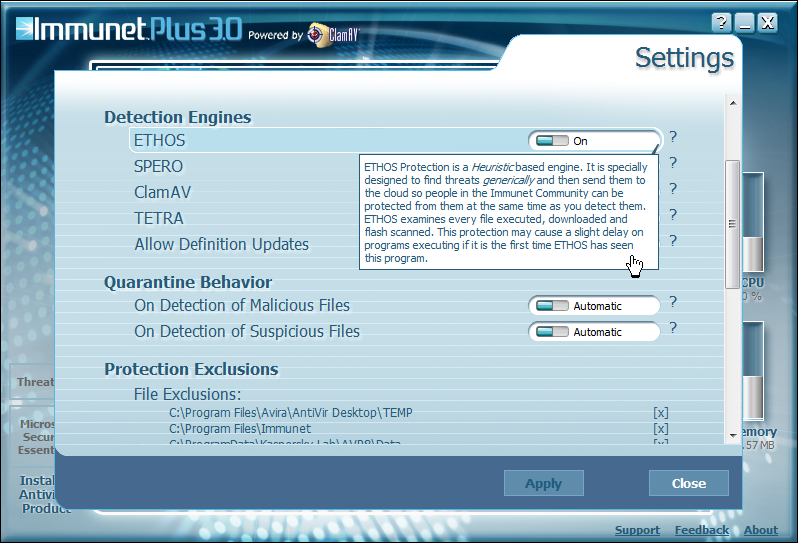 Curious about whether you think immunet is enough without another anti-virus and of course realize you can offer no guarantees. From previous conversations we’ve had, I know you to be a careful surfer so yes, I think you’ll find Immunet will live up to its promise. 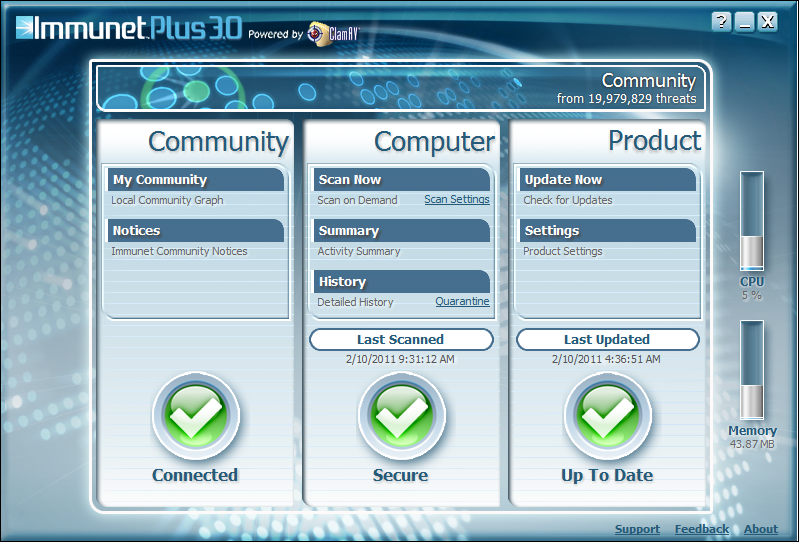 As well, you’ve put together a terrific layered security approach. That’s very cool!